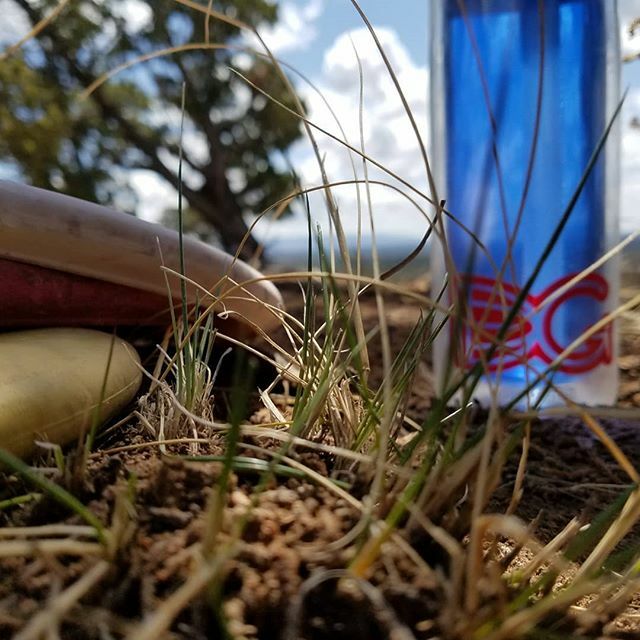 New Mexico now has a dedicated, disc golf store to serve your disc golf needs! 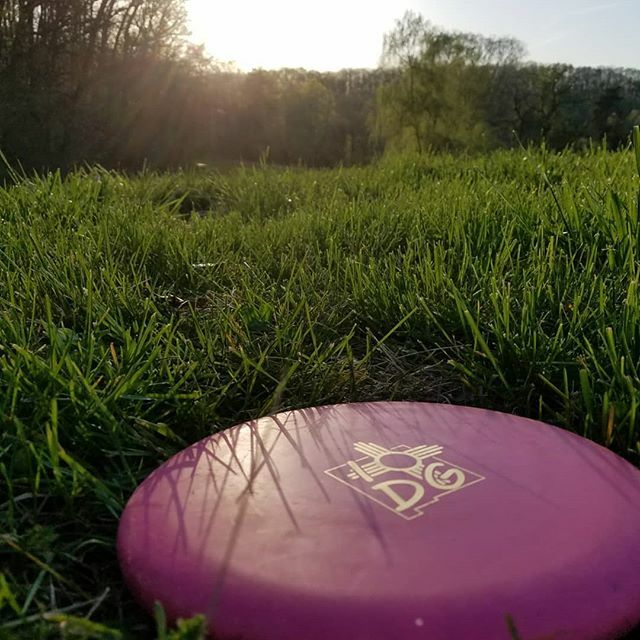 We carry the newest products and are always looking to ensure we have the discs and accessories that are right for you! We host events all the time and post info to Facebook. Follow the link below for more info.